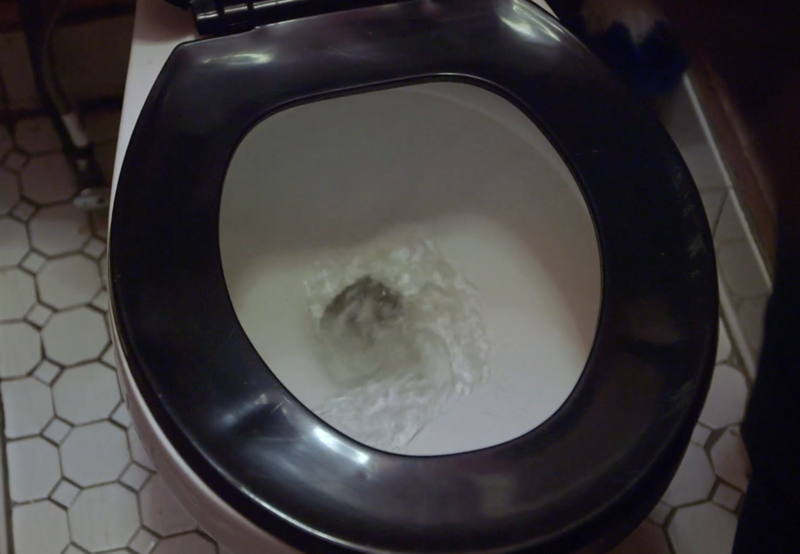 Composting toilets provide an alternative sanitary solution to flushing with water. There are many different companies that make different types of composting and waterless toilets. Some look and feel very much like the one in your house and others work completely differently.